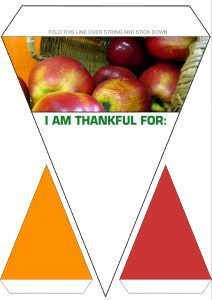 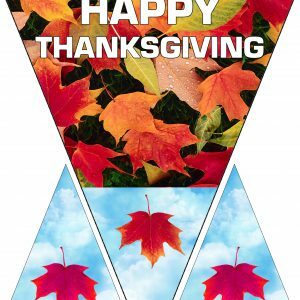 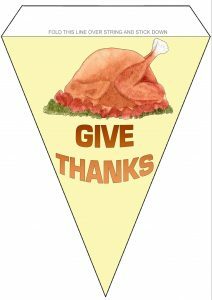 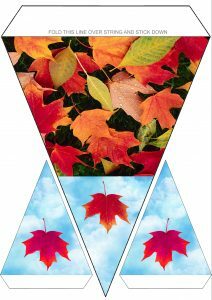 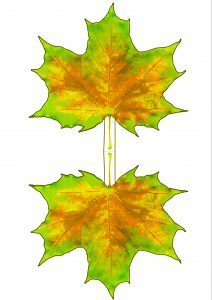 The printables on this page are dedicated to those countries who celebrate Thanksgiving. 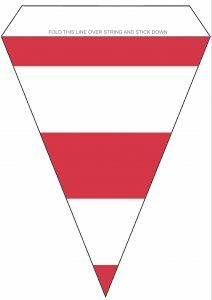 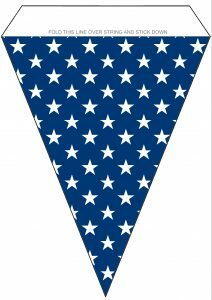 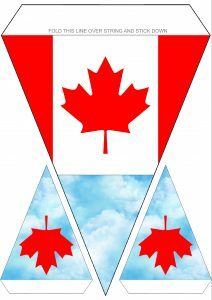 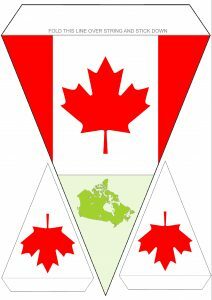 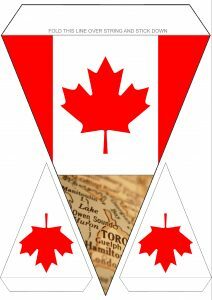 As many of you may know, we’re based in Britain, but we wanted to add a few extras for all those Americans and Canadians out there who regularly visit our site. 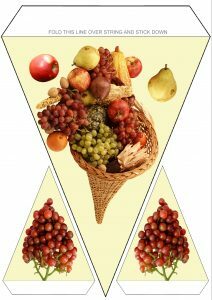 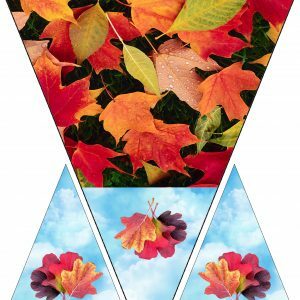 Of course, most of the Thanksgiving resources below can also be used for Harvest Festival – or any similar autumnal event. 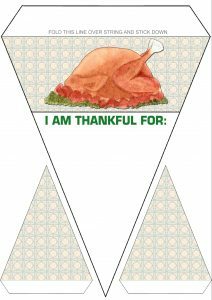 All our printables are completely free for personal use and we hope you enjoy them.